This is a timely and well written article. Thanks for the information! Thank you Amy, I’m glad you found the information useful. 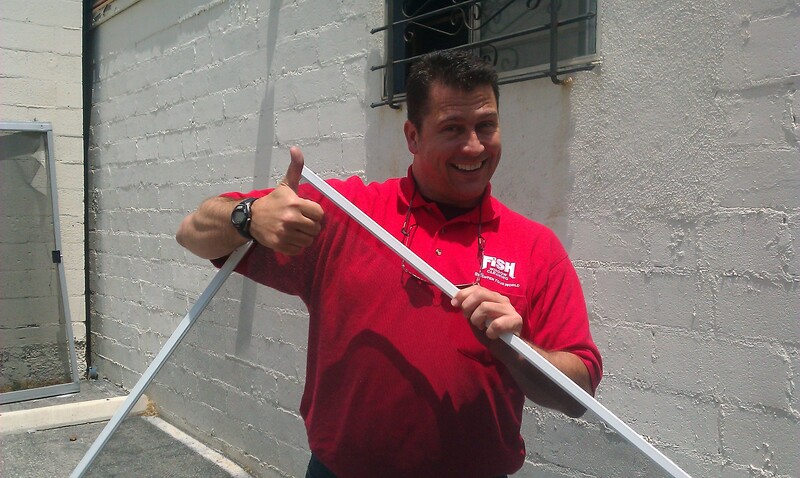 As we enter Spring and Summer, I’m sure many screens will need to be checked and maintained! 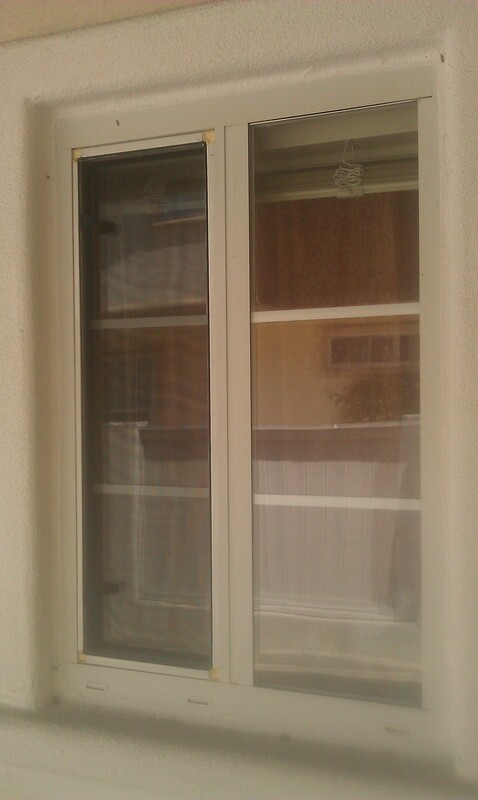 Thank you Seymour, Screens are definitely part of the window cleaning business! 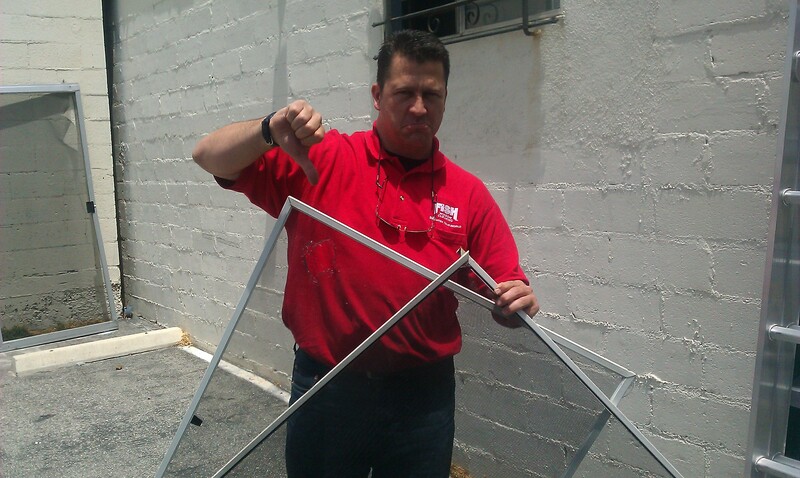 Do you replace window screens if they need it? How much do you charge or is that part of the cleaning cost knowing you’ll need to replace them? Hello Anthony, thanks for the question. 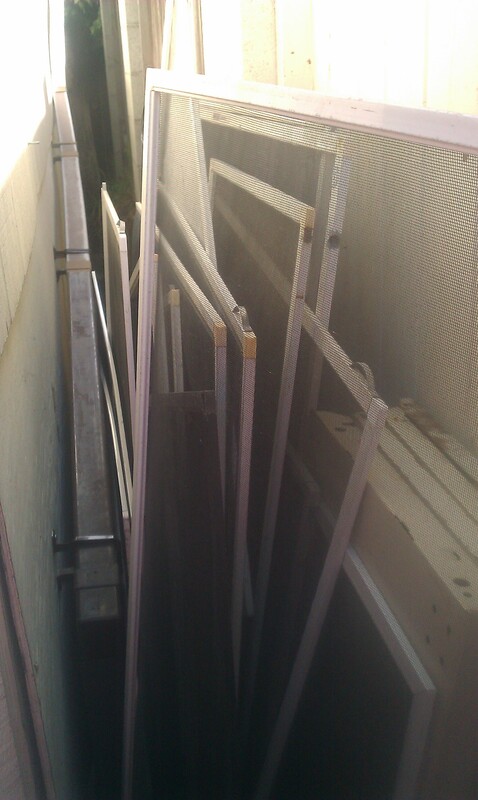 When asked to do so, we do offer to replace screens by taking them to our local Hardware Store partner, have them repair/replace them, and then we take them back to our customer and put them back up. 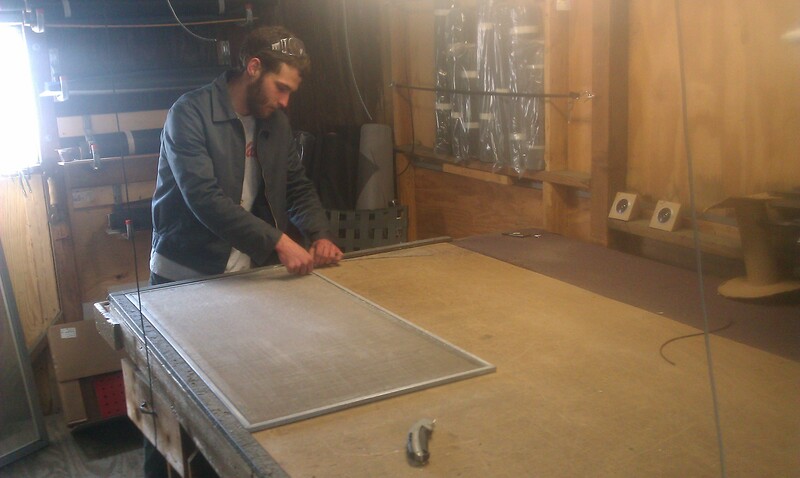 We pass the actual cost on to our customer and add a “trip/service” fee for doing the leg work. 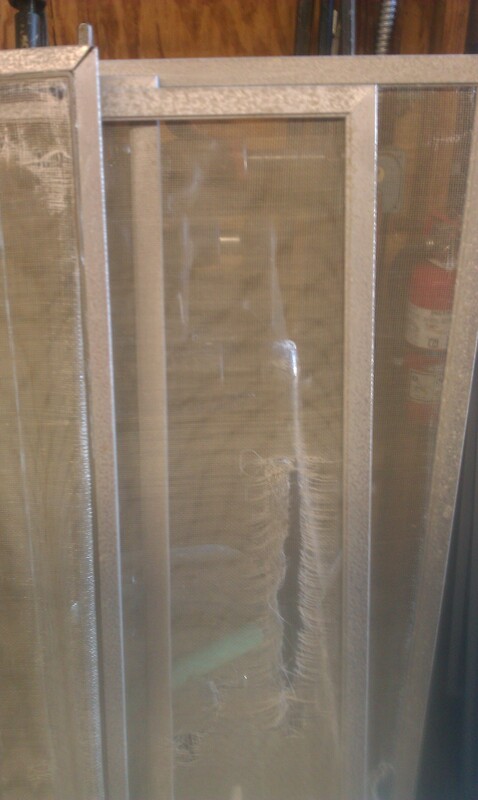 This creates a happy customer and hopefully repeat window cleaning business! A true win-win! very well explained information. Thank you for providing this knowledge. Thank you for reading our post and commenting! We love hearing from readers! Check back periodically as we will be posting more relevant information in the weeks/months to come. Looking good, thank you for referencing our article! 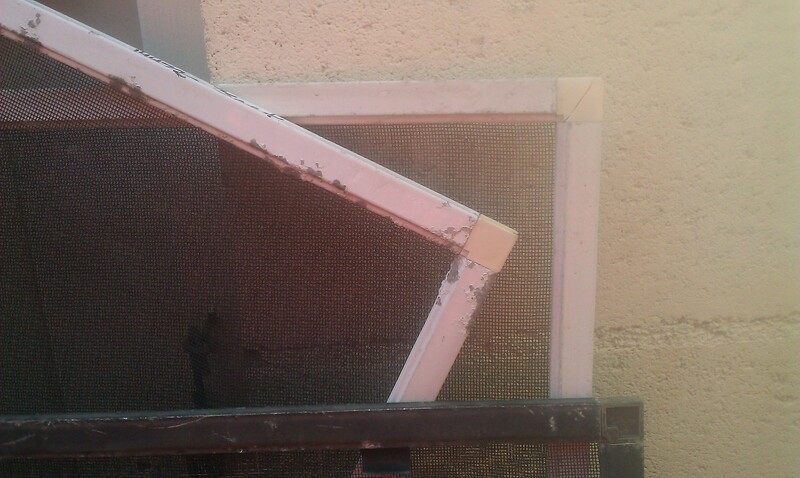 I had no idea that the frame type of the window screen you have will affect how long it will last. It makes sense to think that knowing this and doing some research can help you find the best screen for your needs. We are planning on replacing the window screen of our house and want to make sure we know how to best care for it, so I’m glad I found your post. Thanks a lot for mentioning how you should take the time to clean the frames of your window screens every 3 to 6 months in order to get them to last. I can see how anyone looking into this would also want to take the time to understand how window screens work in order to find the best one for your needs. We are planning on replacing the screens in our house, so I’ll keep your tips in mind in order to find the best protection we can find for our doors. My wife has noticed that a few of our window screens are damaged and they’re actually letting bugs in our home and we can’t have that. I liked that you had mentioned that it can be important to replace a screen before it breaks down but to make sure you take care of them to get the most life out of them. We’ll have to start looking into getting new screens since ours are already damaged, but we’ll be making sure we take care of these ones very well.